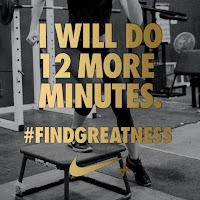 Work Hard, Train Hard, Play Harder: Greatness Is Ours - Aug 12 make it your most active day EVER! 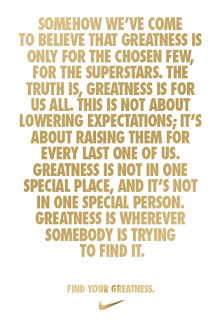 Greatness Is Ours - Aug 12 make it your most active day EVER! 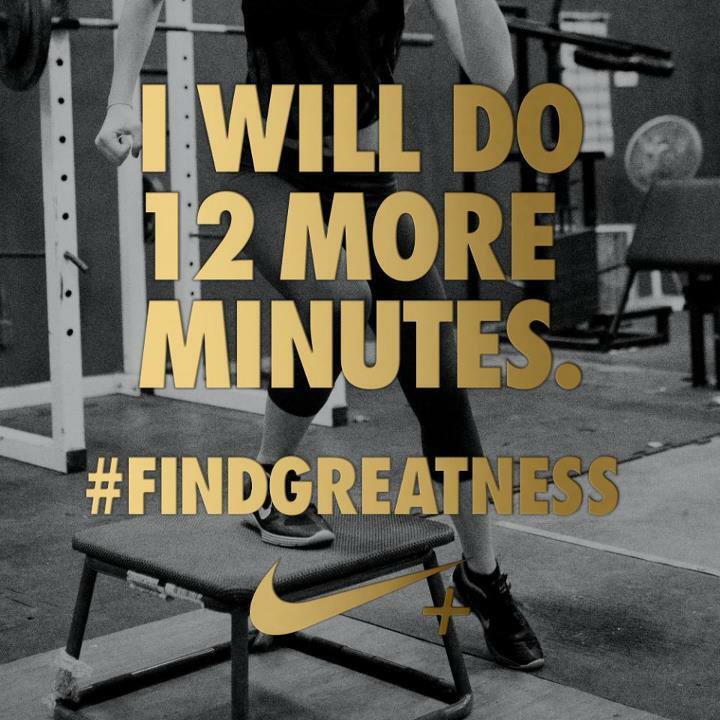 The Nike+ digital social media has over 8.5 million members around the world, and Nike has created a series of digital missions through Nike+ to motivate people, including a “Greatness is Ours” mission that aims to make August 12 the most active recorded day ever through Nike+. Aug 12 is my rest day, but I'll be sure to participate and get moving by playing Dance Central on XBOX Kinect - I'll be sure to rack up some high numbers with my NikeFuel band. What is NikeFuel? 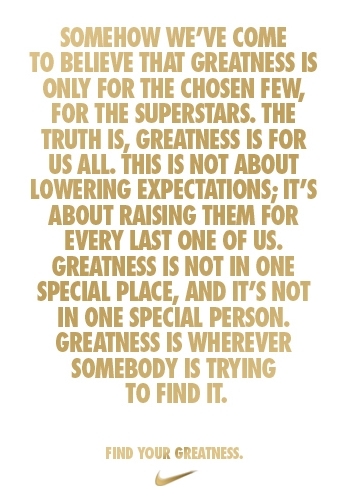 Join the game anytime you want and find your greatness!